Well today is a day that's been marked on our calendar for a couple of weeks. 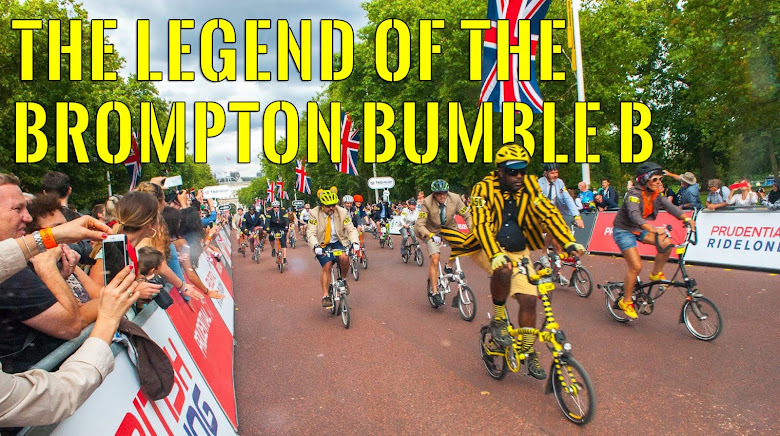 We have entered not just the Brompton World Championships but also the Sprint & Marathon events too. 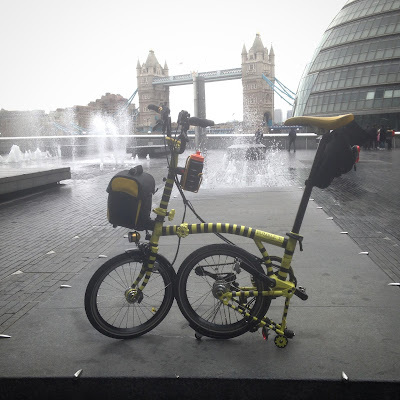 Brompton Sprint: 500meters as fast as you can. Heats and then the final. Brompton Marathon: 47km (30miles) untimed leisurely ride around the local land marks with pit-stops. 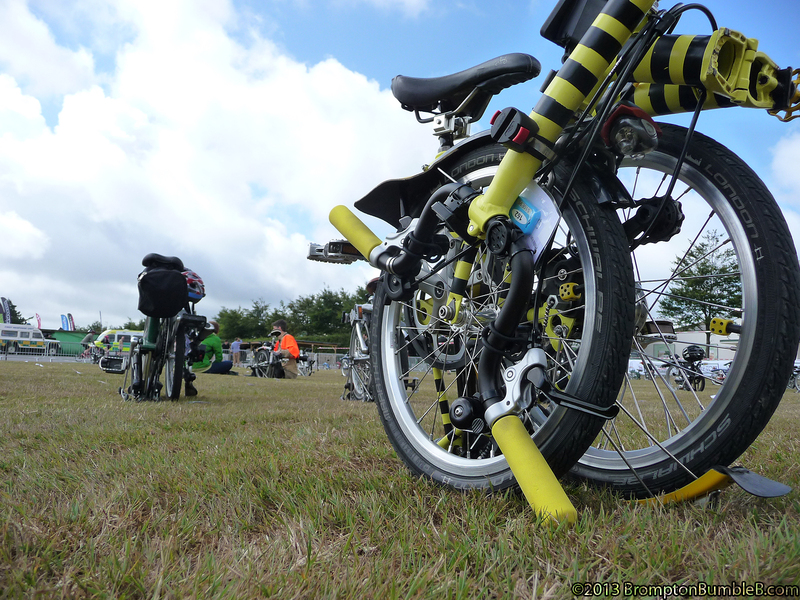 Brompton World Championships: 15.2km/9.6miles (4 laps) of the Goodwood Motor Racing Circuit. I'm liking this format alot as I will have a chance to recover to make sure we do our best in all the events. This will be the first time we will be doing "The Treble" but I know we are more than able to do it. 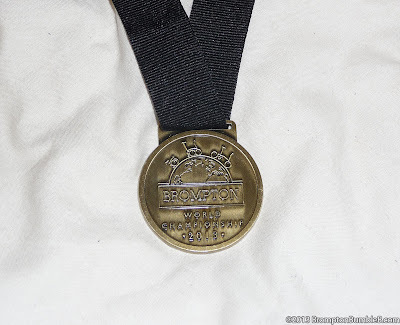 I remember when we did the Brompton World Championships 2012 (blog post) it was a major mistake for me to the Marathon before the Championship race. 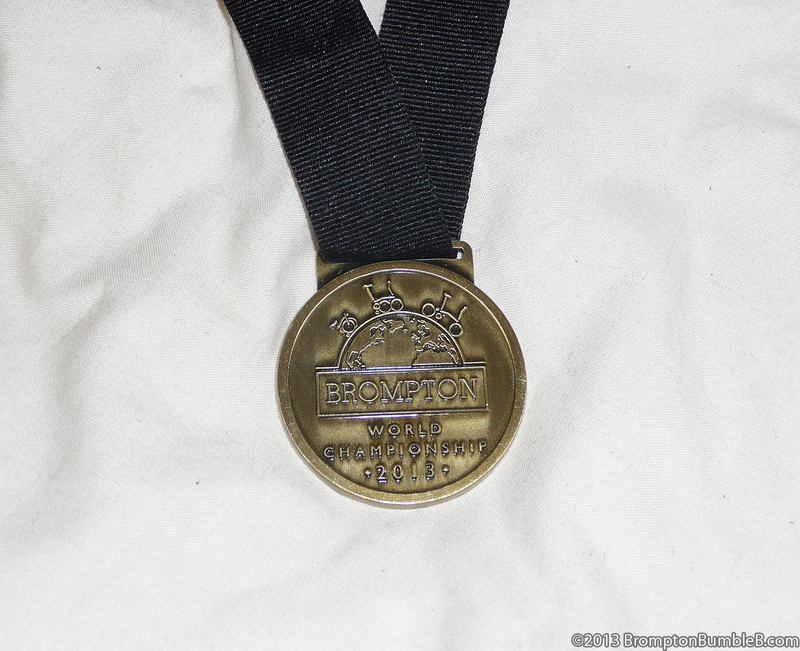 We almost didn't make it as I was so out of breath from the marathon and didn't feel that good. I know I worried a few of the LBC crew cause I looked that bad. 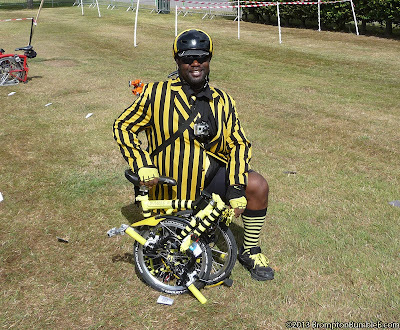 Brompton World Championships 2013 (blog post) was much better as my fitness level was much higher & with our official time of 00:37:56 we have something to aim for. BUT we are now EVEN fitter and we will improve even more so with training as this will be our biggest & busiest year, watch out EVERYONE. My brain will be overloading with the amount of HUGE events we have going on this year & you know the best place to read all about it now don't you?